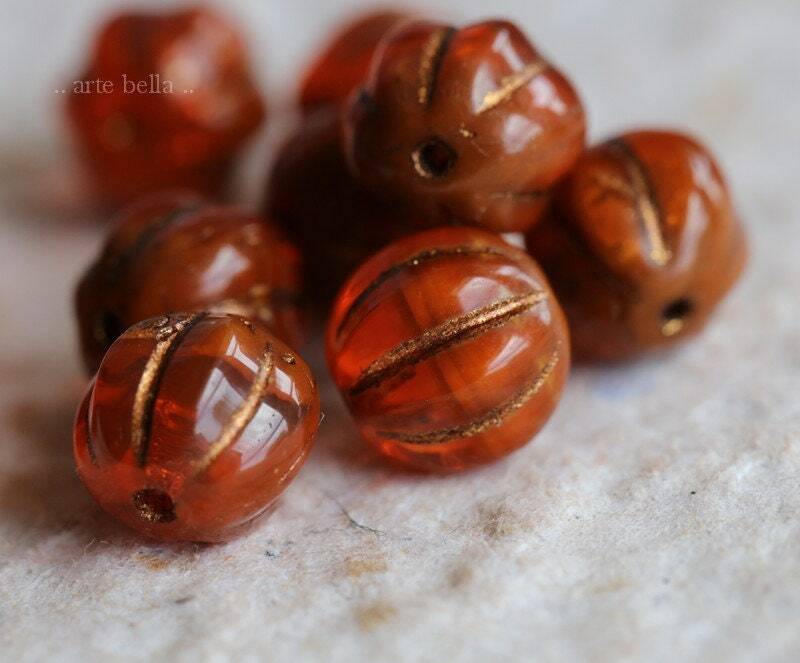 Translucent and opaque orange glass with a metallic bronze/brown wash. 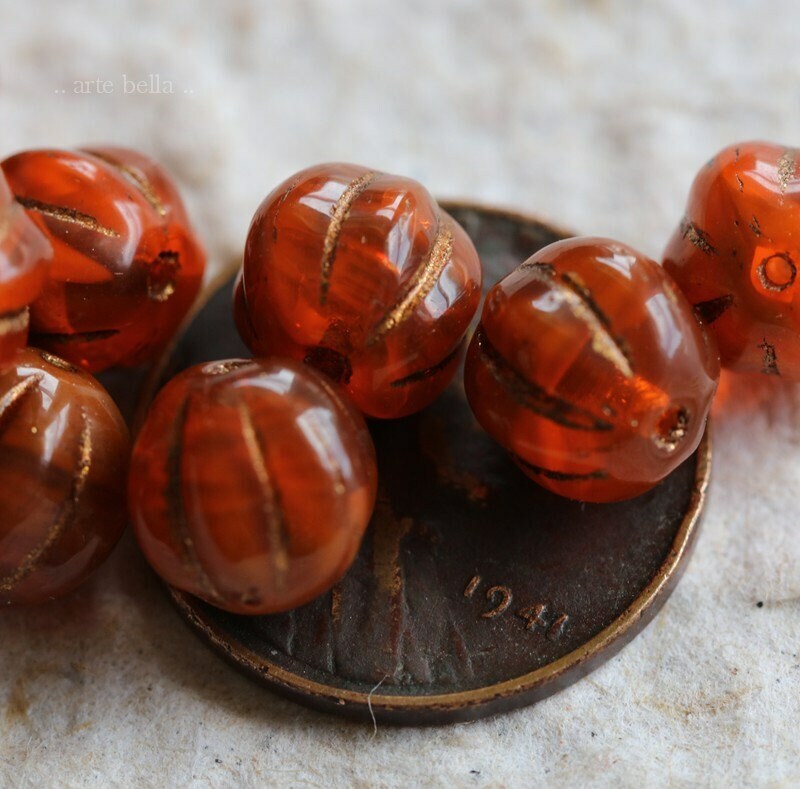 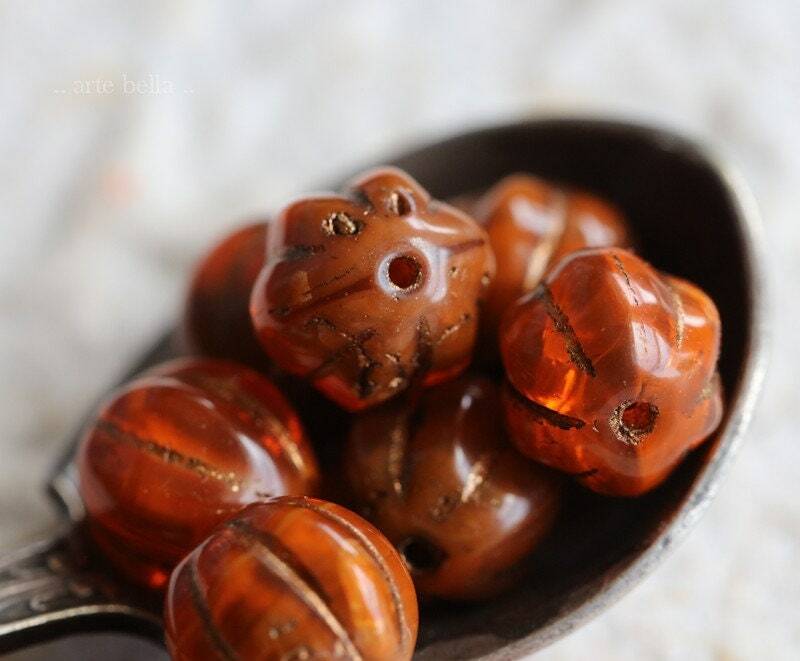 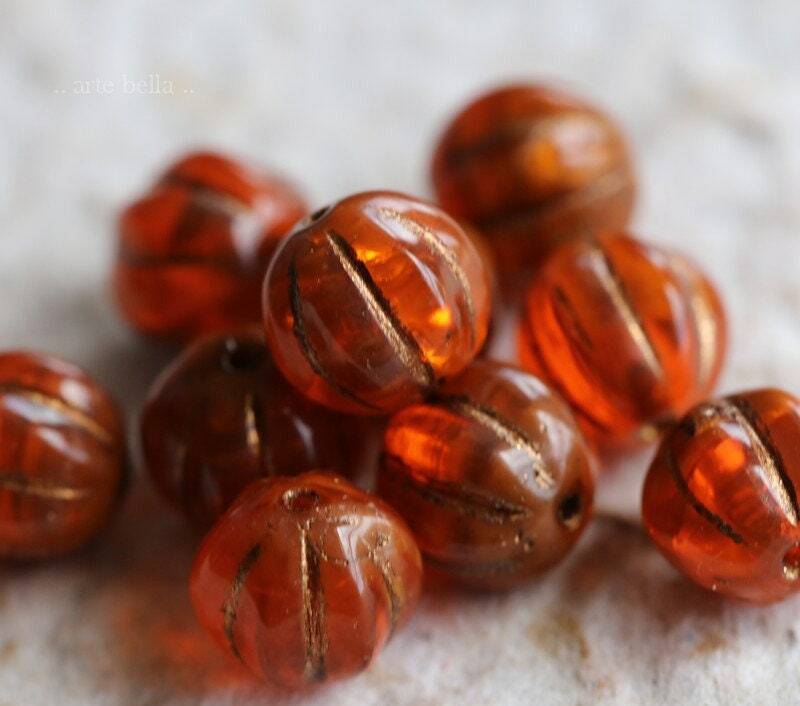 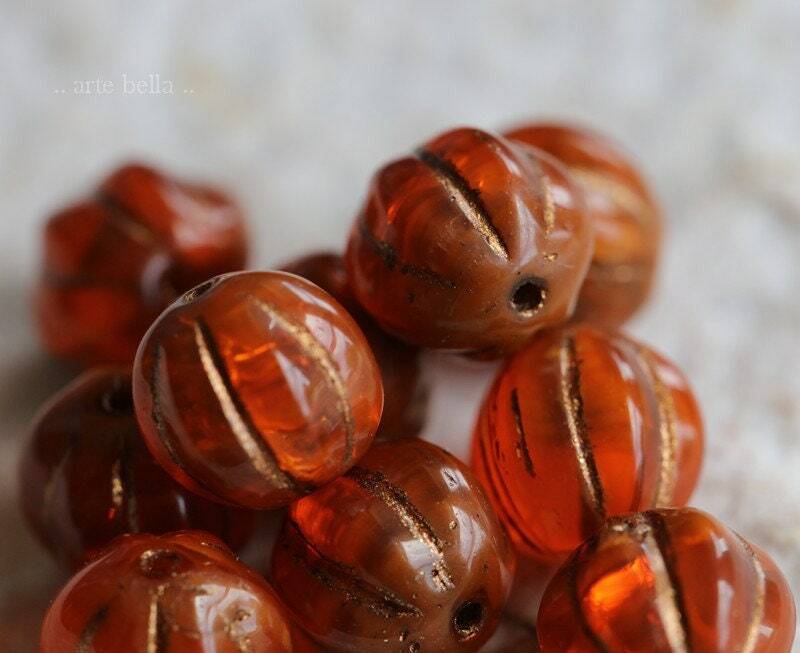 Excellent quality orange melon beads. 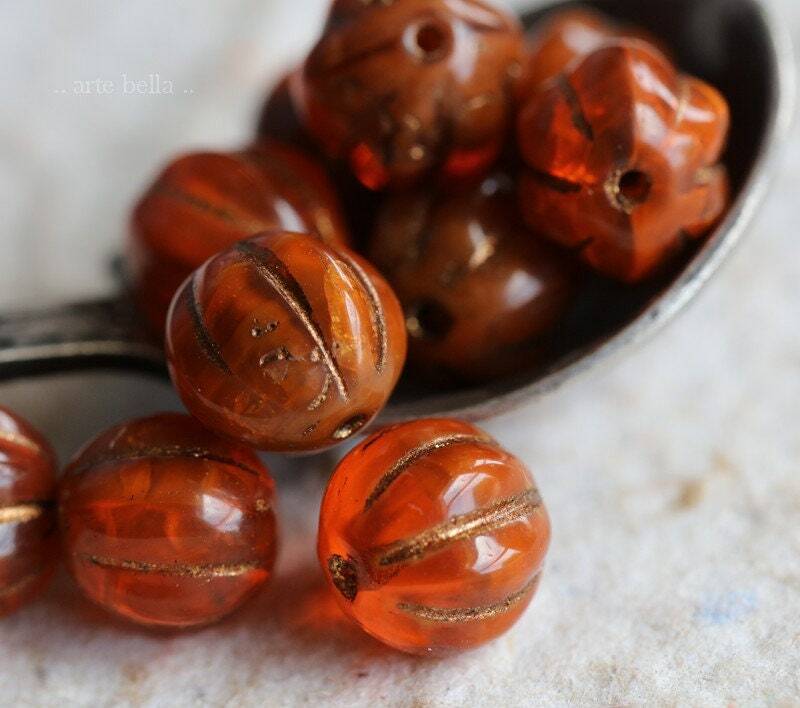 Love them... love all items ordered from this seller.